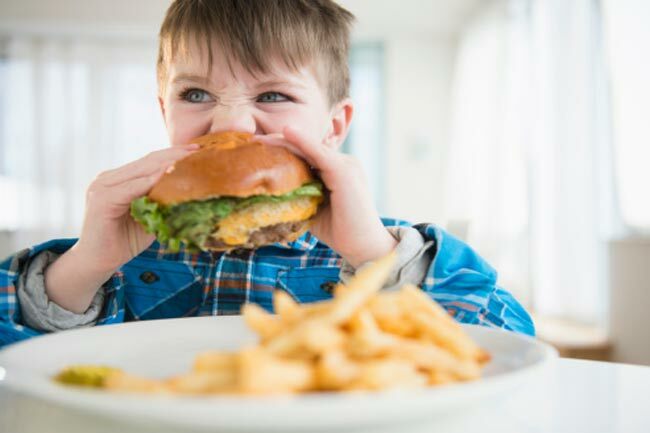 Everyone likes to eat out but nevertheless, people who eat out more often tend to have increased risks for serious health issues. It is not eating out that is the issues, but the type of food consumed that makes the difference. Quitting cigarettes can be really cost effective. 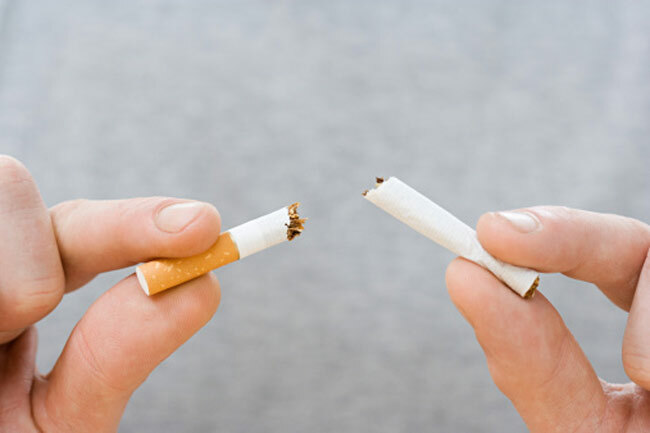 Quitting on smoke can save you a great deal of money every day and also the long term affects that come with it in the future. 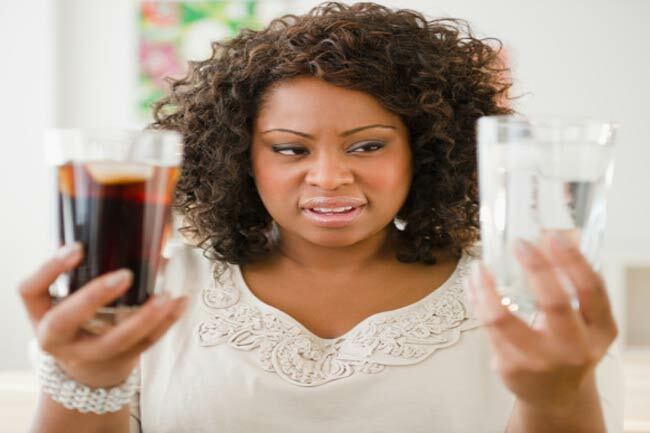 To be on a safer side, it is more feasible to drink water regularly than feeding on sodas or carbonated drinks. The packed drinks come loaded with artificial sweeteners and gas that would make you gassy and puffed up. 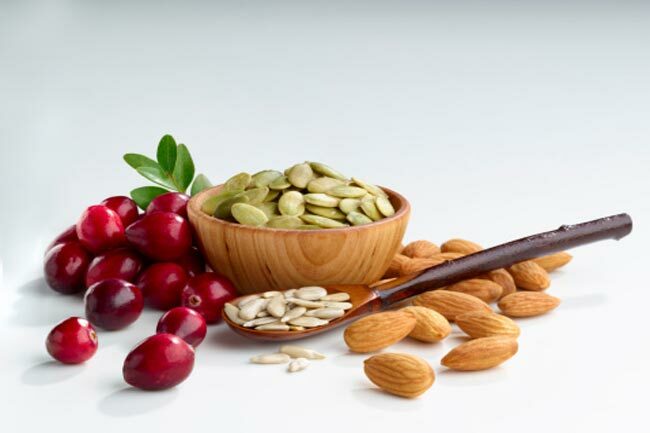 Nuts and seeds are a better option of snacks than eating packed potato chips. This aids in providing antioxidants and belly filling fiber to the body giving you a healthy and belly flattening effect. Regular physical activity helps people, live longer and feels better throughout their lives. It helps in strengthening your ability to fight off illness, prevent depression and maintain a healthy body weight. It is best to get at least one half hour of exercise three times a week, rather than doing no exercise at all.